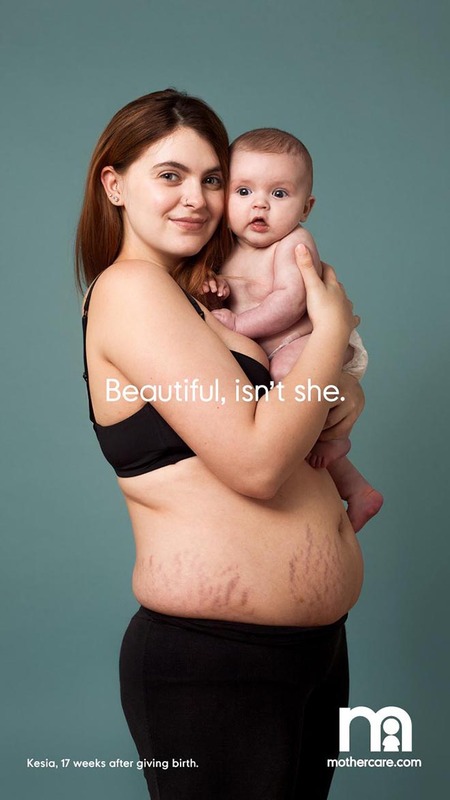 The mothers posed for British photographer Sophie Mayanne, known for her photographic focus on women with scars. “The images depict the raw and incredibly emotional experience of childbirth. 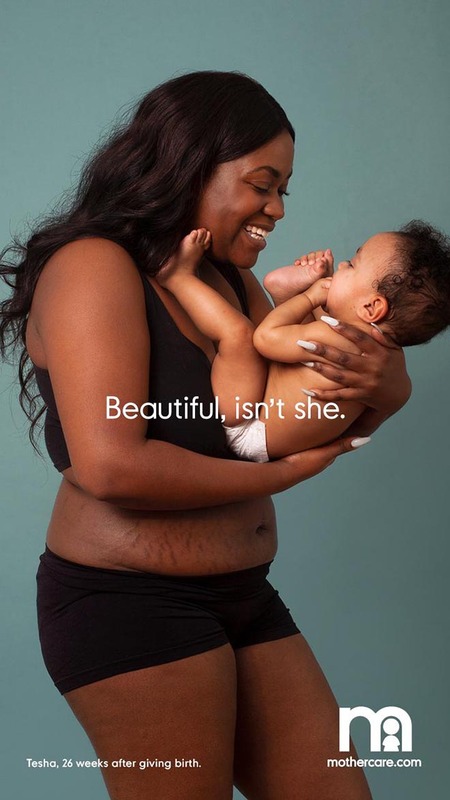 The aim is for mums of all shapes and sizes to be able to identify with these photos in one way or another, and to feel more confident with their imperfections,” says Mayanne. The Mothercare Bodies After Birth campaign was developed at mcgarrybowen London by executive creative director Angus Macadam, creative directors Simon Lotze and Miguel Nunes, art directors Anders Wendel and Laura McGovern, copywriters Elliott Tiney and Sarah Watson, photographer Sophie Mayanne, head of design Andy Breese, designers Luke Ridgway and Simon O’Brien, head of account management Rachael Ford, account director Kate Scrutton, strategy director Chris Turner, and strategist Ali Wynter.